The 35th America’s Cup that is coming up in the following year has several organizers behind it, not least being the yacht supplier for the series. Indeed, many catamaran suppliers have been advertising, hiring of their boats for fans and enthusiasts besides the competing teams. 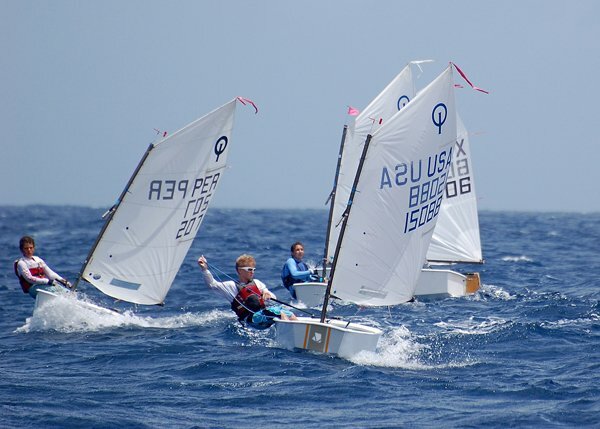 While the 34th Cup World Series is in the final throes of the event, preparations are already being made for the 35th event to be held in May and June 2017. 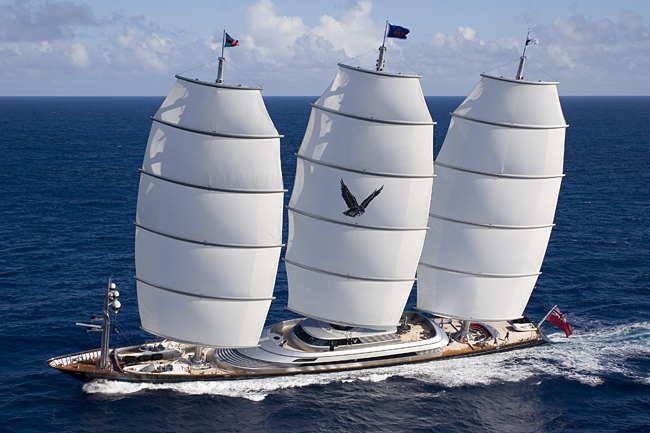 It is considered to be one of the most prestigious as well as historic events in sports sailing in the world. Helm Events have been announced to be the official supplier of yachts for this event. That means a lot of excitement for spectators and fans who can now witness the sporting event live while they stay on board their own catamaran for about a week. Helm Events will be an official supplier of accommodation for the guests. As a result, those who wish to hire out boats for the event will have a private area for viewing the events on the waters. It would indeed be nothing less than a unique adventure for such people. Not only will they have an expert crew guiding the boats to view the action as and when they unfold, they will be taken around the area to view the beaches, bays and reefs of the archipelago area. The modern catamaran boats would be available for rent. These are modern vessels that have four cabins in them. They can accommodate groups of guests up to eight in size if not smaller. Helm Events would also offer packages that would cater to corporate or could be customized as per group size. Partnering with America’s Cup will provide the company to showcase the luxury charters that the company offers and people can look forward to a sports event that combines into a fantastic holiday week as well.